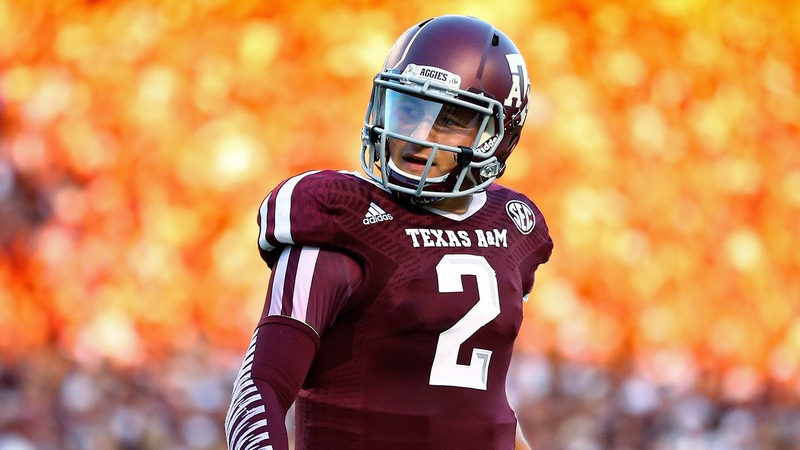 Fox Sports gives 10 reasons you want your team to draft Johnny Manziel. 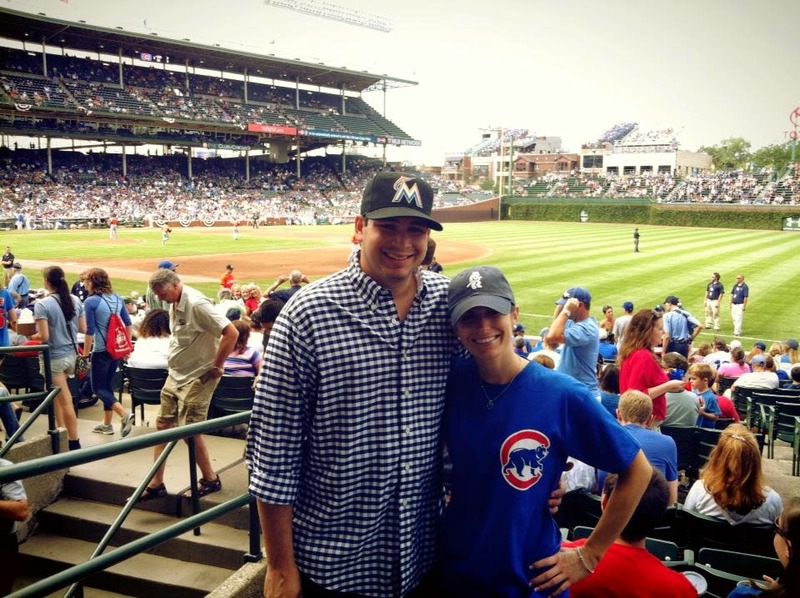 Continuing with the sports theme: Happy 100th birthday, Wrigley! There's just something special about this place. Disclaimer: I haven't tried these products yet, but I've done enough review reading and researching to know I really want to. 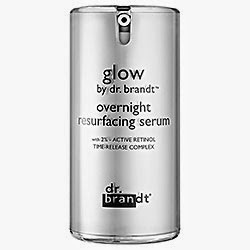 The glow by dr. brandt skin resurfacing serum is formulated with 2% retinol, the highest concentration approved by the FDA for over-the-counter use. Despite the thousands of anti-aging products out there, retinoid (the Rx version) and retinol are truly backed by science as the best way to help reduce fine lines, smooth skin and boost collagen. 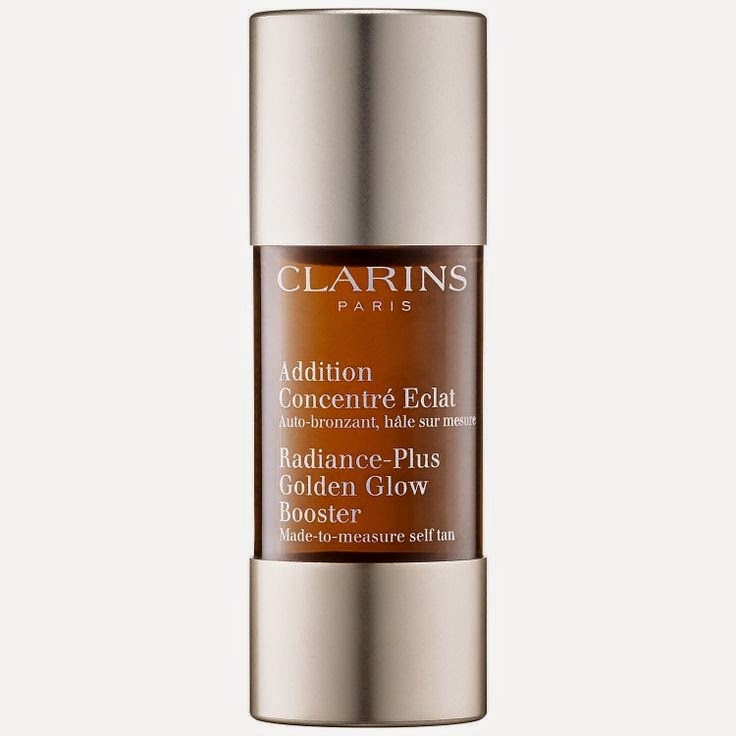 The Clarins Radiance-Plus Golden Glow Booster can be added to any moisturizer to give it a self-tanning element. I love that idea! I always want to use a self-tanner on my face, but don't want to replace the moisturizers I already have and love. This way you don't have to. Me of many products often wonders if I'm putting them on in the right order. This Refinery 29 article helps explain how to do it correctly. The Webby Award nominations are out, and the Walgreens app got two nods. 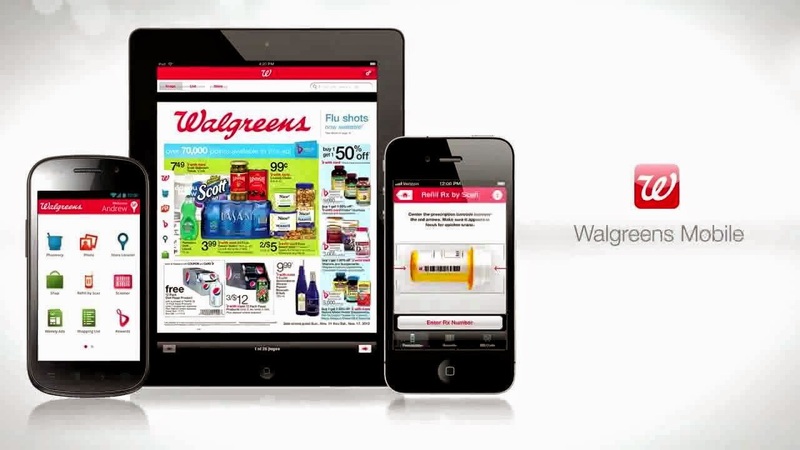 I'm not a big app person, but I always use the Walgreens app. It's one of the very few I have on my phone. You can fill prescriptions to any location in a matter of seconds, print photos right from your phone, get coupons and even log your workouts to earn Balance Rewards points.